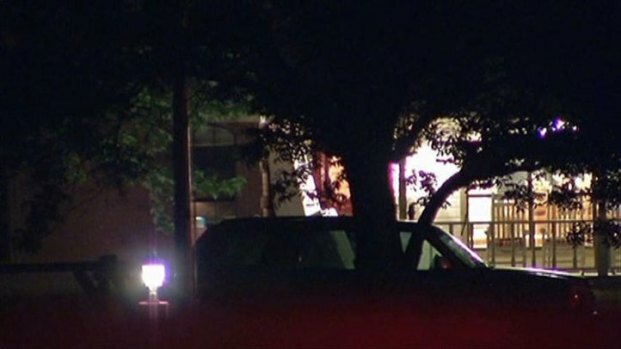 A Johnson County girl was accidentally shot and killed by her step-brother on her 13th birthday, police say. Johnson County Sheriff Bob Alford said deputies were called to a home on the 1200 block of West Farm-to-Market Road 917 at about 8:30 p.m. Tuesday night. 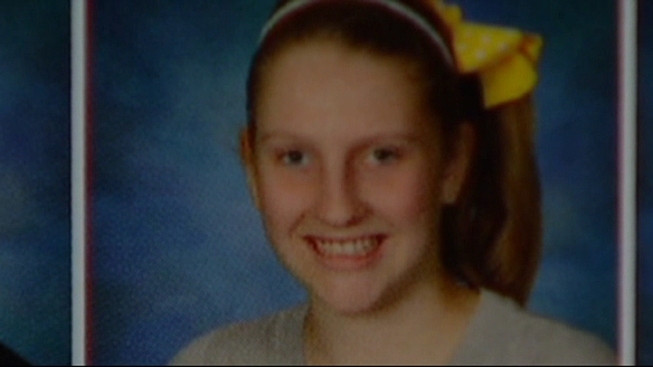 When they arrived, deputies learned 13-year-old Emilee Bates had been shot in the stomach. Bates was transported to a Fort Worth hospital, but died from her wounds at about 10 p.m. Tuesday night. Tuesday was Bates' 13th birthday. Lt. Tim Jones, with the Johnson County Sheriff's Department, said Bates' step-brother, 19-year-old Austin McCord, was clearing the weapon when it fired, striking Bates. In a press release, investigators said McCord had two dummy rounds placed above his loaded magazine. McCord ejected the two dummy rounds and believed he was making the weapon safe by pulling the trigger to drop the bolt on an empty chamber, but forgot he had a loaded magazine in the AK-47. The gun discharged and Bates was hit in the stomach. Officials said the case is considered closed and no charges will be filed. Bates was a student at Loflin Middle School in Joshua. School officials say grief counselors will be on hand for students who need support. Tomorrow is the last day of school for students there.